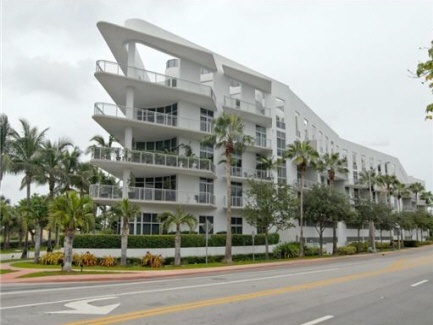 Meridian Lofts Miami Beach, Meridian Lofts Condominium and Lofts. 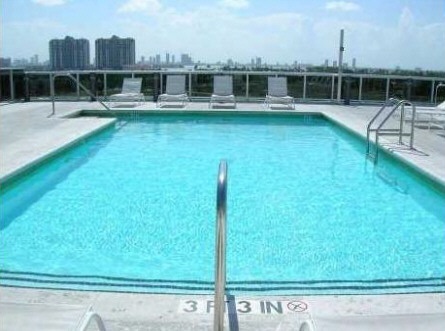 South Beach, Miami Beach Condos and Lofts for Sale at Meridian Lofts. 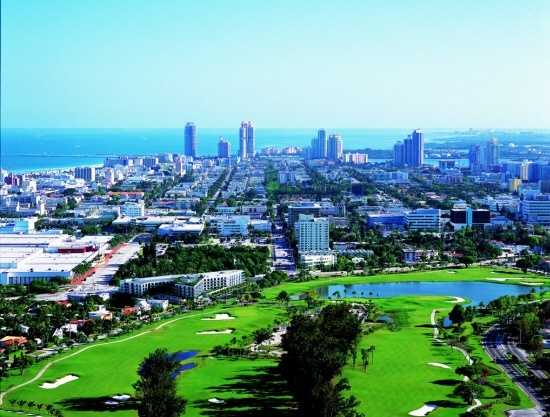 When people talk about South Beach they open their arms wide to describe the expansive beaches and beautiful vistas. Now, when you talk about your new loft residence, you’ll open your arms wide to describe the stunning twelve foot tall ceilings and the sweeping, floor to ceiling views. The Meridian Lofts and Condominium in South Beach, Miami Beach caters to those seeking sophistication, space, comfort and convenience. At The Meridian, you will enjoy all the space you’ve come to expect. And you’ll fill that space with all the things you’ve come to demand. 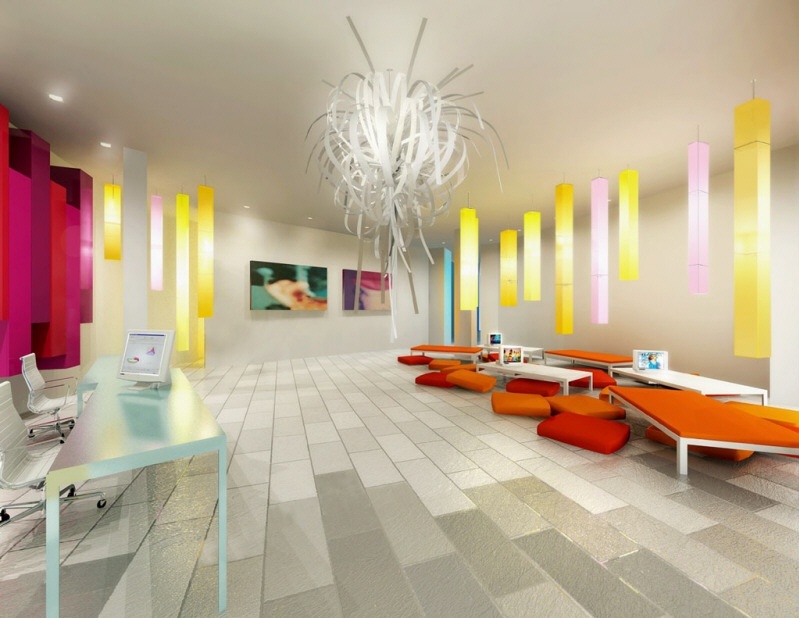 The building features a stunning lobby designed by Allison Spears with a very minimal yet colorful décor. 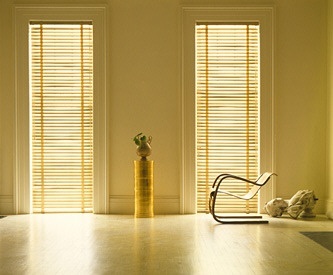 There simply is nothing quite like it in South Beach and the units are spacious and offer endless possibilities. Featuring 12-foot ceilings, the lofts will range from approximatel 800 to 2,300 square feet under air. Options include movable walls, sliding partitions that allow customized layouts and specialized lighting packages. The Meridian caters to those seeking sophistication, space, comfort and convenience. THE MERIDIAN is a modern structure fronted by more than 370 feet of beautiful Miami Beach golf course views, it is located just steps away from Miami Beach's famed Lincoln Road mall and close to schools, banks, churches, synagogues, restaurants and some of the city’s finest cultural and nightlife venues. Completed in 2005, The Meridian is one of the newest loft buildings in South Beach. Designed by Zyscovich Architects and developed by Flagler Holding Group. The 111 unit Meridian condominium and loft residence, also includes five villas and six two-story Penthouses with rooftop solariums. Each unit features soaring 12 ft. ceilings and floor-to-ceiling windows that open onto large balconies, offering open spaces with endless light and panoramic views of the Miami and Miami Beach skyline and the recently renovated 128 acre Miami Beach golf course. The lofts in The Meridian are designed to be a creative living space and much more. All of the interior walls are non-bearing and easily removable, allowing for a large open loft space. The balconies are accessible from both the main living room and the bedrooms and some of the larger units feature huge private terraces with amazing views of the golf course. The penthouses offer unbelievable views from huge private terraces complete with spiral staircases. 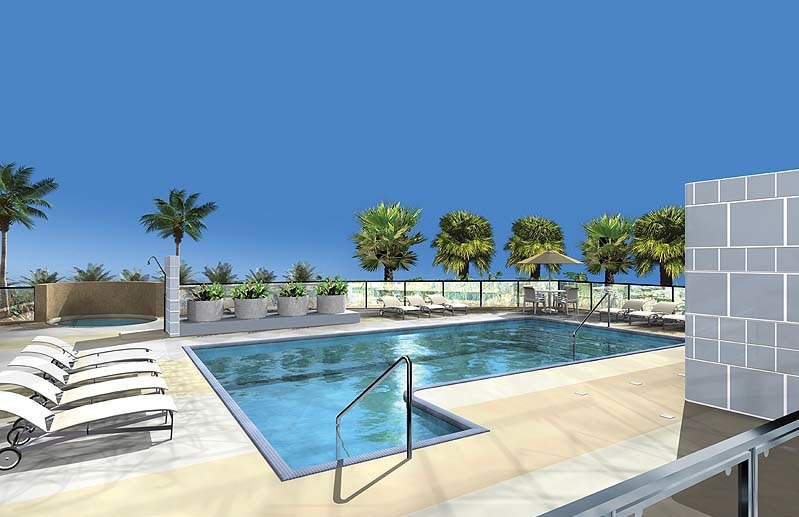 The Meridian's rooftop pool was designed to capture every bit of South Beach's sunlight and offers spectacular views of Biscayne Bay, the Atlantic Ocean and the Downtown Miami skyline. 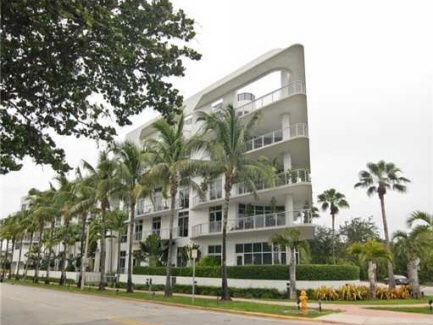 Located just steps away from the famous Lincoln Road Mall, the Miami Beach Botanical Gardens, schools, banks, churches, synagogues, restaurants, and some of the city’s best night clubs is The Meridian Lofts and Condominium. 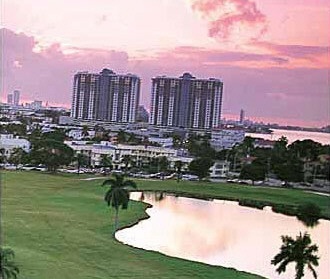 The Meridian offers owners a true community-oriented location and lifestyle.